With internet spreading across the country with such pace, netizens are quite creative in their own way to give a dose of laughter to people. In past as well, there were memes that became trending across the world like 'if you don’t love me at my worst, then you don’t deserve me at my best’ and then came the desi version 'Ghar Se Nikalte Hi Kuch Door Chalte Hi.' 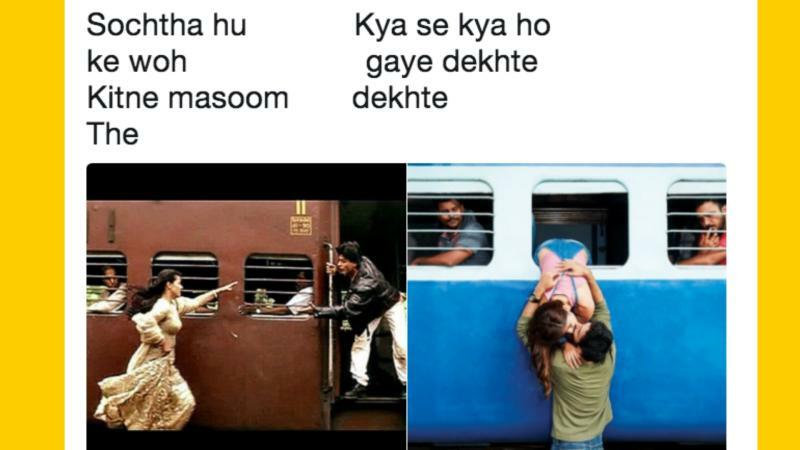 This time the new song, ‘Sochta Hun Woh Kitne Masoom The… Jaane Kya Ho Gaye Dekhte Dekhte' from the film Batti Gul Meter Chalu came into the limelight and netizens made hilarious memes on the internet. 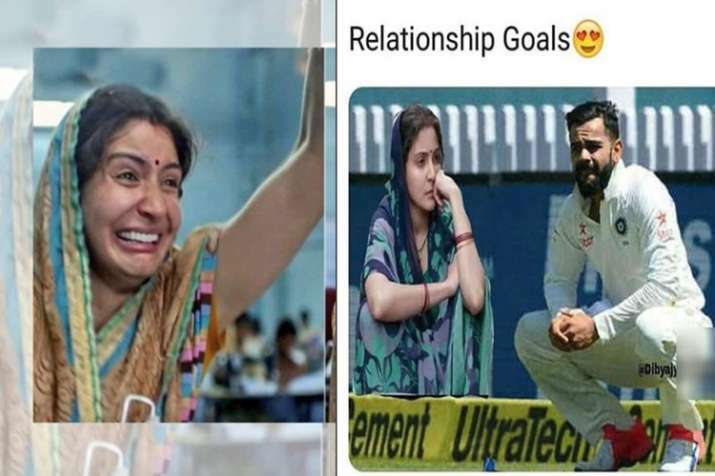 Well, after the hilarious memes on Anushka Sharma from Sui Dhaaga, there are now end no. of memes on ‘Sochta Hu Ke Woh Kitne Masoom The…Kya Se Kya Ho Gaya Dekhte Dekhte’. Netizens are busy sharing instances of the ‘expectation vs reality’ meme with a picture on the left showing how the person looks in an old picture and in the right, how the person has changed over time. You might have now noticed some of the most hilarious memes based on famous personalities. 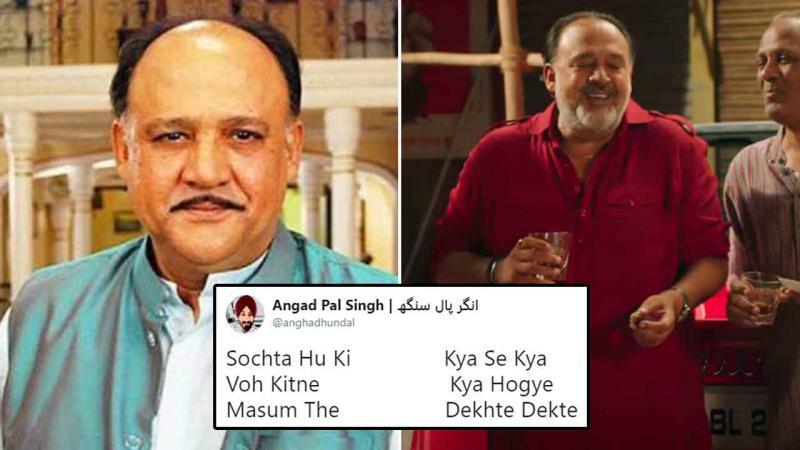 For those people out there who are still wondering what this viral meme which has gone viral in India, it’s a famous song sung by Nusrat Fateh Ali Khan. The song again became viral, after Atif Aslam sang a new version of it for the film Batti Gul Meter Chalu. The film stars Shahid Kapoor and Shraddha Kapoor in lead roles. Have a look at some of the viral memes on Twitter.